In Case आप Didn't Know. latest Olly वॉलपेपर ;). 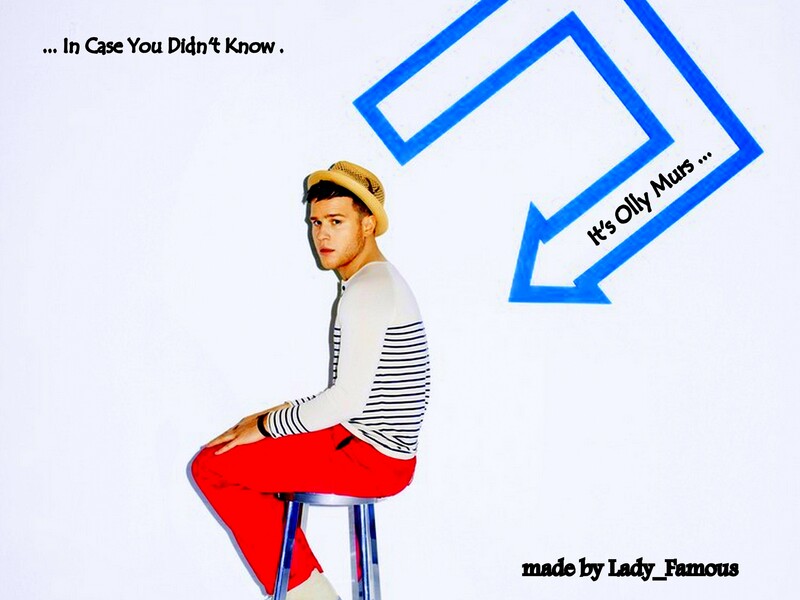 HD Wallpaper and background images in the Olly Murs club tagged: olly murs wallpaper in case you didn't know. This Olly Murs wallpaper might contain चड्डी, leotards, जुराब, मोजा, playsuit, and नाटककार.